If you own a Mercedes-AMG C 63 Estate and you’re looking to give it an aftermarket jolt, this is the kind of program that you’ll need to pay attention to. The exterior, for example, may not look much in the context of a tuning build, but there’s enough of it there to play a significant role in improving the overall makeup of the estate. 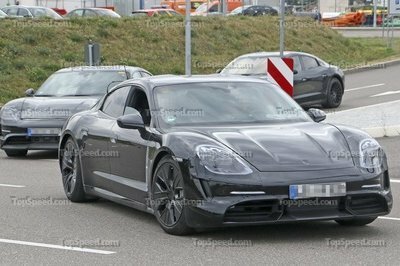 For example, the carbon aerodynamic pack included in the program adds a front spoiler and a rear diffuser into the body of the car. A roof spoiler is also being developed at the moment so it’s availability is subject to when the piece will be ready to be offered. 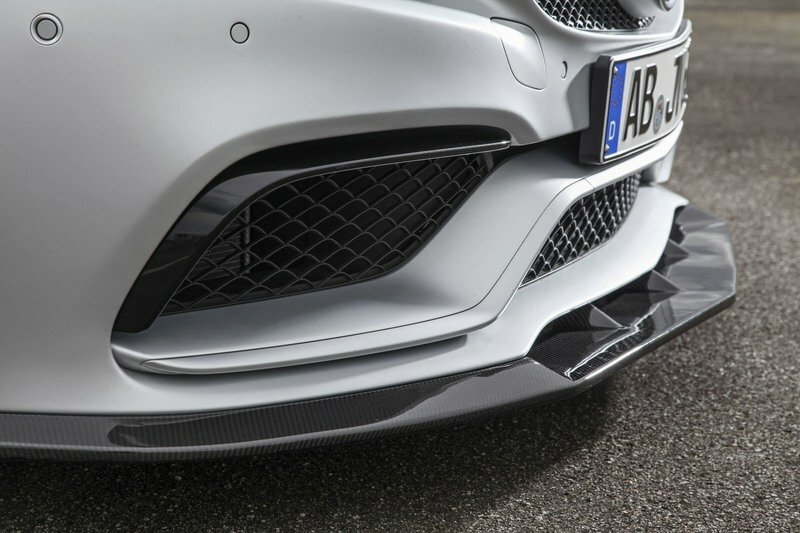 The impressions created by the aero kit are hard to notice, I know, but observe the front section of the Vath-tuned AMG C 63 with the standard model. Notice the slight difference? It’s the same story in the rear section of the performance estate as the new diffuser help make for a more dynamic-looking profile. 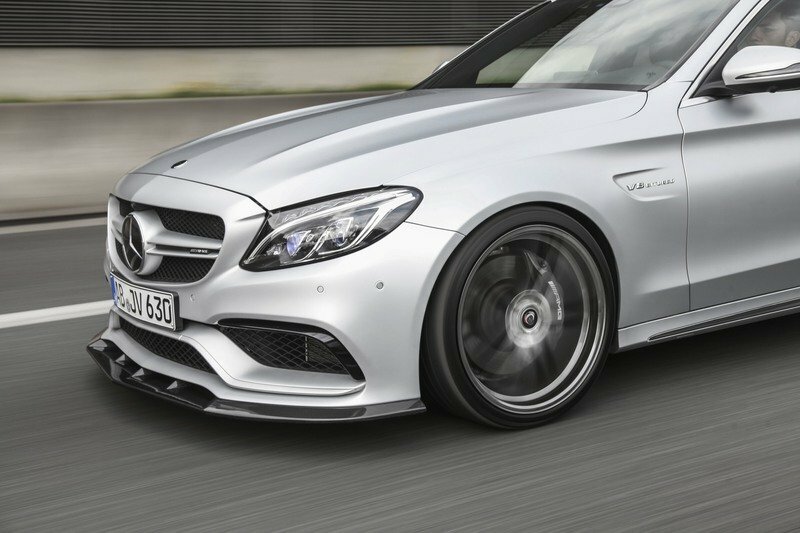 Complementing the carbon aero kit is a set of 20-inch alloy wheels that are wrapped in a set of Continental tires. 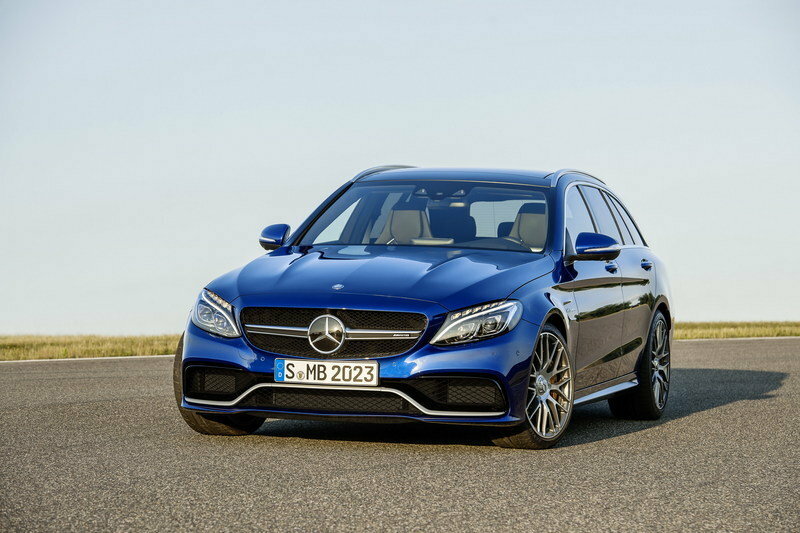 Note: Mercedes-AMG C63 Estate pictured here. There’s not much going on in the interior of the AMG C 63 Estate, but unlike some tuners who prefer to keep the upgrades in this section to nada, Vath does offer spankin’ new floor mats as part of the whole package. Likewise, a new speedometer is also on the catalog, one that’s dialed up to 360 km/h (224 mph) to better reflect the estate’s new performance capabilities, which I’m about to get into. If you’re going to end up paying for the steep price of this program (more on that later), this is the section where you’re going to see most of your money go. Not that it’s a bad thing because Vath did yeoman’s work on the AMG C 63 Estate’s 4.0-liter biturbo V-8 engine to get its output up to supercar levels. The meal ticket item in this entire program is Vath’s power pack, which is largely responsible for getting performance hauler’s output to a staggering 700 horsepower and 664 pound-feet of torque. 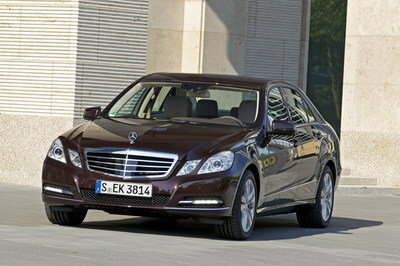 Do a little subtracting, and that equates to output gains in the amount of 190 horsepower and 148 pound-feet of twist. Impressive, right? Well, it gets better. The extra horses provided by the said power pack helps the AMG C 63 Estate uncork a sprint-to-60-mph time of just 3.3 seconds. 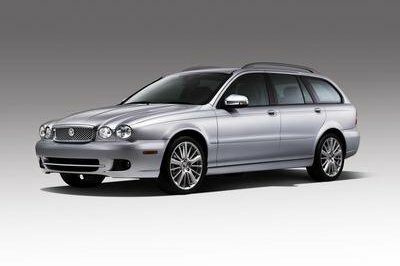 3.3 seconds for an estate! Not only is that time 0.8 seconds quicker than its standard counterpart, but it also falls in the range of established sports cars like the Lamborghini Huracan LP 580-2, the Porsche 911 Targa 4S, and the McLaren 540C. In case you’re wondering, these cars are regarded as entry-level supercars. 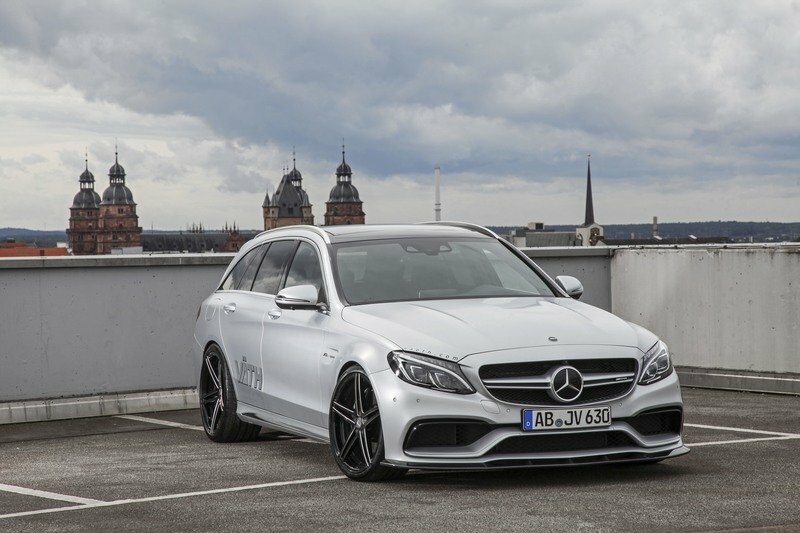 That’s the kind of performance mark you get with this Vath-tuned Mercedes-AMG C 63 Estate. And if that’s not enough, the German tuner also did away with the top speed limiter installed by Mercedes-AMG. 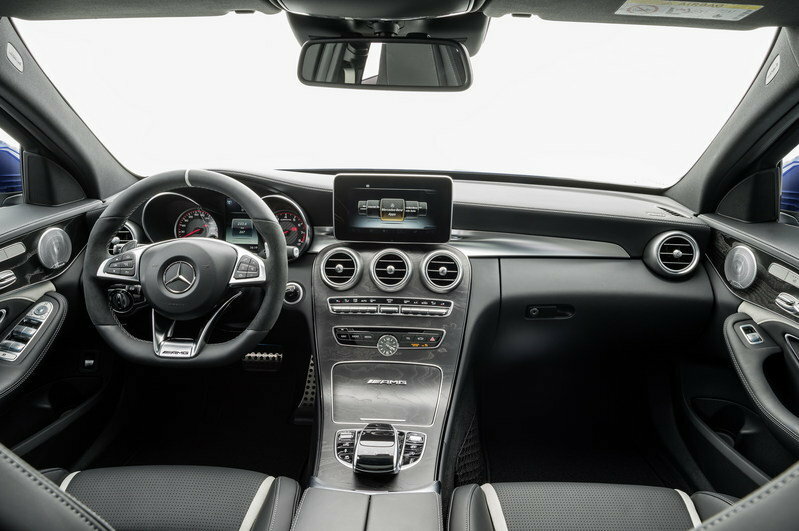 Rejoice then because the car’s top speed isn’t limited to just 155 mph, nor is it capped at 180 mph with the optional AMG Driver’s Package. The actual number is well beyond my own imagination as the estate is said to be capable of hitting 211 mph with the whole tuning kit in place. You know which sports car also sports the same top speed? The Porsche 911 GT2 RS. How’s that for perspective. Outside of the sensational power pack, Vath is also offering a custom exhaust system as part of this program. It’s a little pricey (again, more on that later), but it should be good enough to supply that raspy roar when all that power is on display. 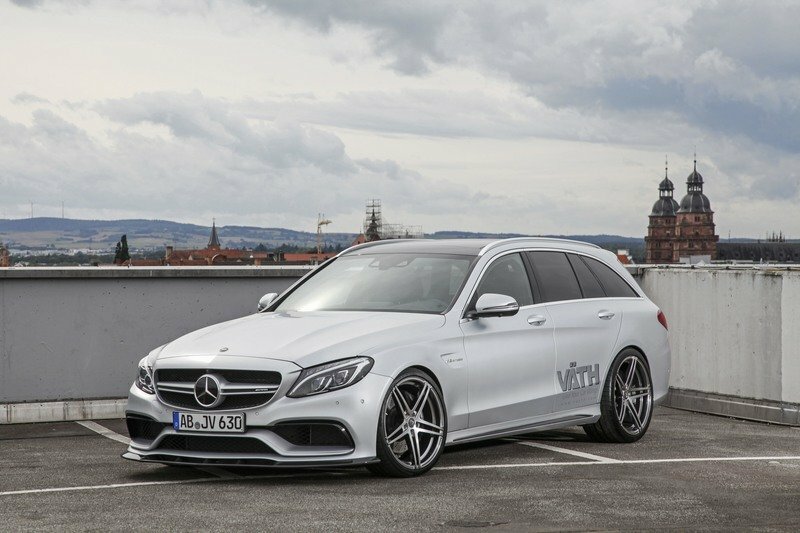 In keeping with its goal of providing a comprehensive tuning program for the AMG C 63 Estate, Vath is also offering suspension upgrades in the form of a suspension lowering kit and upgraded brakes. Nothing speaks to a car’s desire to be totally lethal and drivable at the same time than having that suspension lowering kit installed. It always seems that as impressive as a tuning package is, the biggest factor surrounding it always has to do with the price. It’s a similar case with this program from Vath because if you’re interested in getting it, you’re going to have to pay at least €21,420 for it. That converts to just under $25,000 based on current exchange rates. A quick breakdown of the prices of some of the individual pieces can be seen in the table below. Notice that I said “at least”? That’s because certain elements of the kit don’t have prices attached to them, so if you’re preparing to spend for this kit, do so under the assumption that your costs could go up to about €30,000, or a shade under $35,000. As surprising as it sounds, the tuning world actually has a soft spot for the Mercedes-AMG C 63 Estate as a number of other tuners have developed aftermarket programs for the car. One recent one to do it was Piecha Design, another tuner noted for its Mercedes kits. 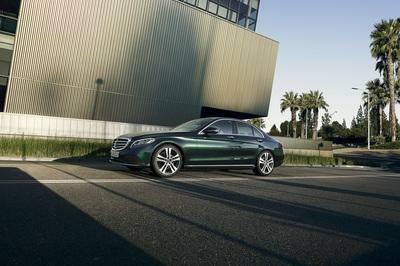 It may not have attained the same power gains as Vath did - “only” 612 horsepower and 620 pound-feet of torque - but it sure did make up for it with a pretty cosmetic package highlighted by sporty graphics, including a two-color racing stripe that runs the length of the wagon and a purposeful aero kit that’s made up of a new front spoiler lip, side skirts, and a roof-edge spoiler made from glass-fibre reinforced plastic. 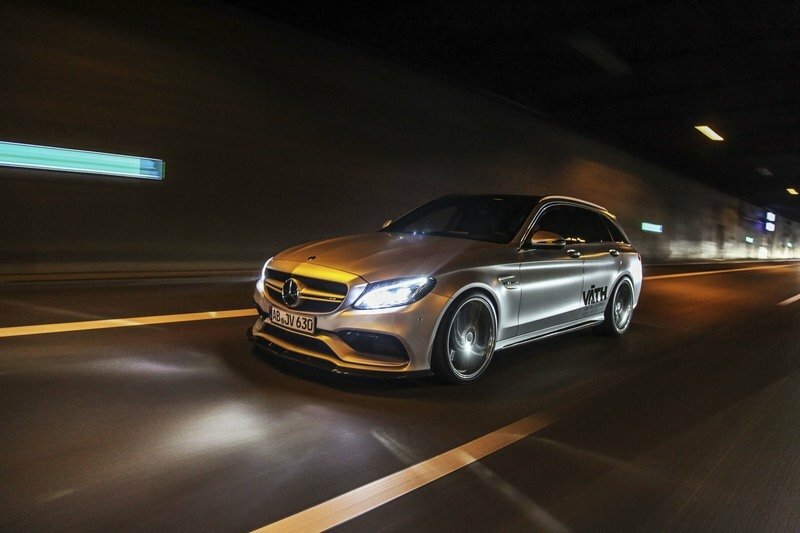 Read our full review on the Mercedes-AMG C 63 Estate “Rottweiller” by Piecha. It’s hard to point to the one thing that makes this program stand out because a few of the elements being offered have appeal in them. 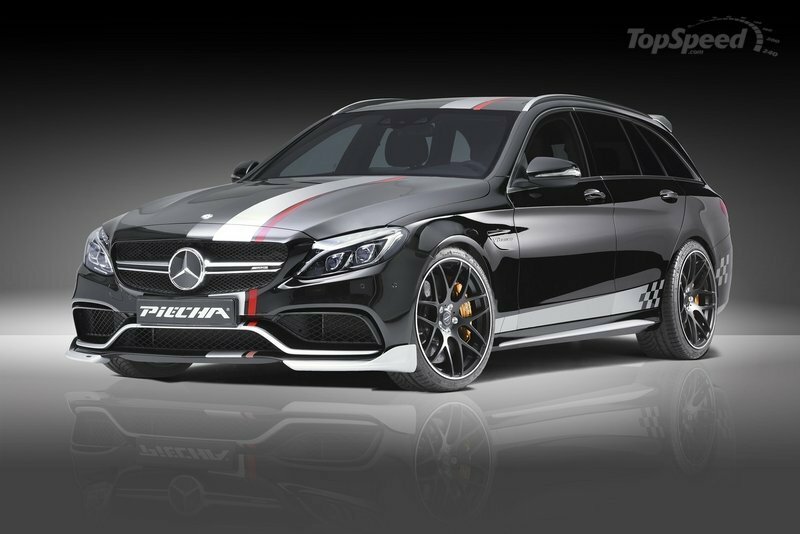 But in the end, this kit being offered by Vath for the Mercedes-AMG C 63 Estate is defined by the power upgrade, and on that end, there aren’t a lot of programs that can compete with what the German tuner is offering. 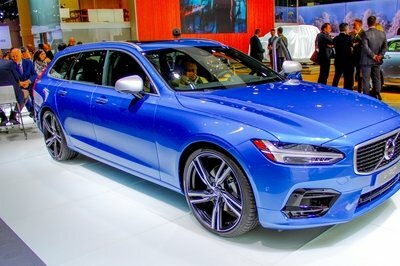 I mean, 700 horsepower for an estate, even a performance-oriented one at that, is insane on all fronts. But Vath made it happen so if you have any interest to get the program, do so with a full amount of confidence…and then let us know about it afterward. 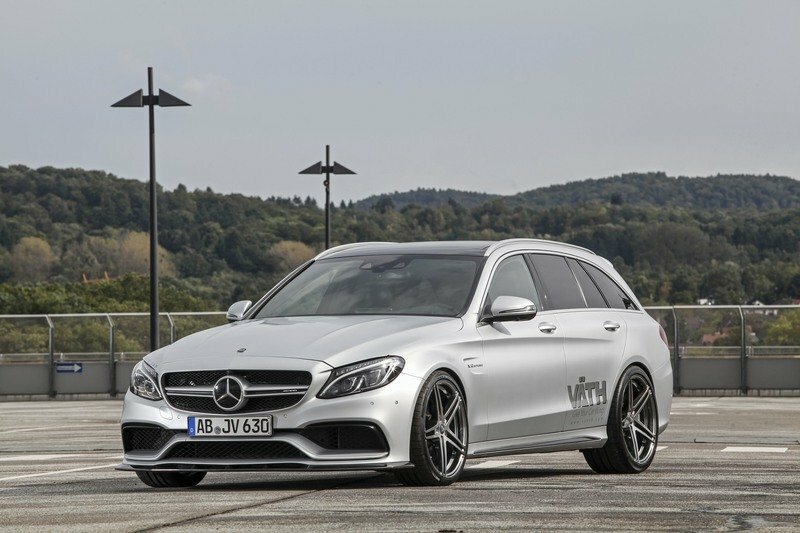 We’d gladly hear stories about how a 700-horsepower AMG C 63 Estate runs. 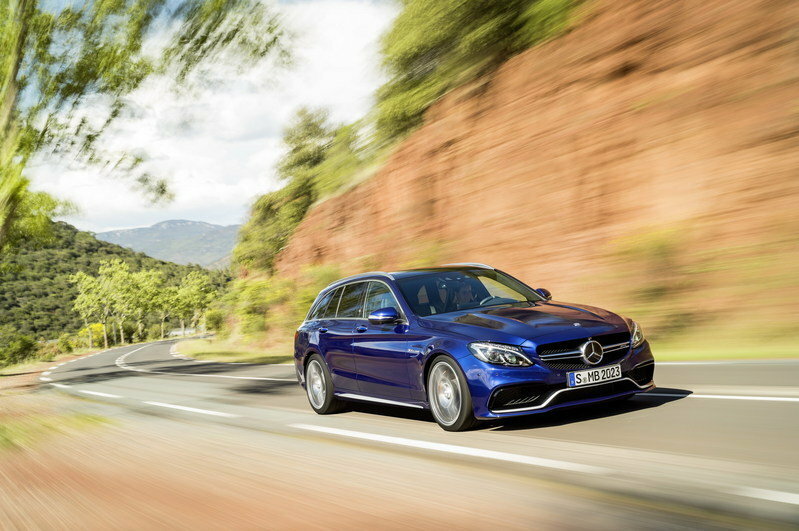 Read our full review on the 2017 Mercedes-AMG C63 Estate.